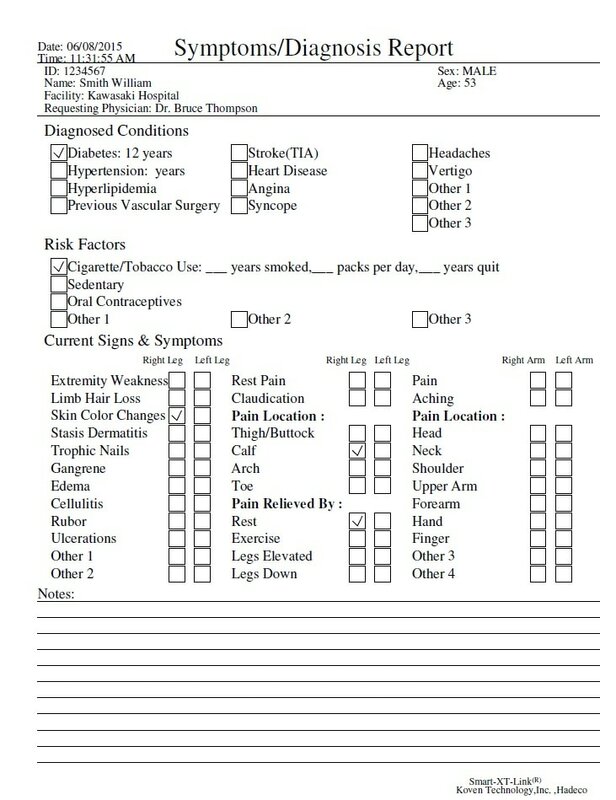 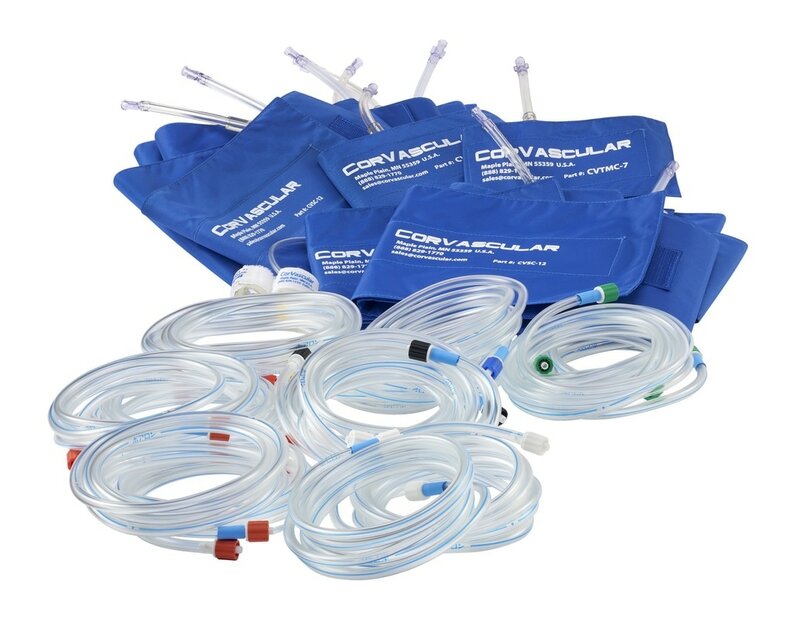 CorVascular's VasoGuard F14 is ideal for the modern vascular lab, mobile testing service, or high-volume diagnostic clinic. 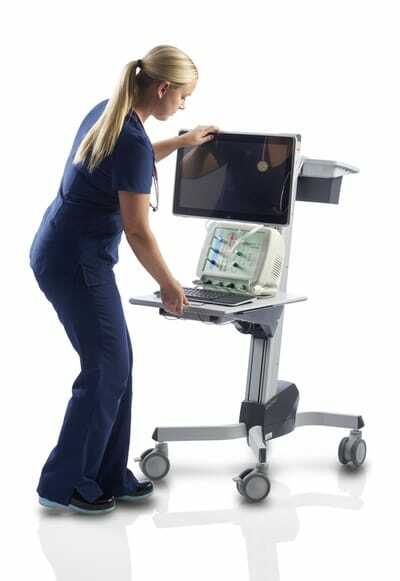 It features 14 pressure ports and is completely battery powered with run-time of approximately two hours on a single charge. 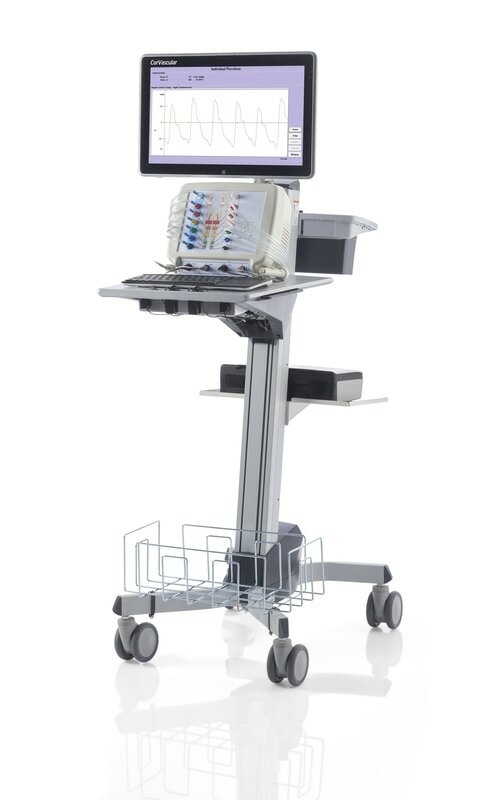 The ergonomic cart with glide height adjustment allows you raise or lower the entire system with a simple touch for the perfect sitting or standing position for any user. 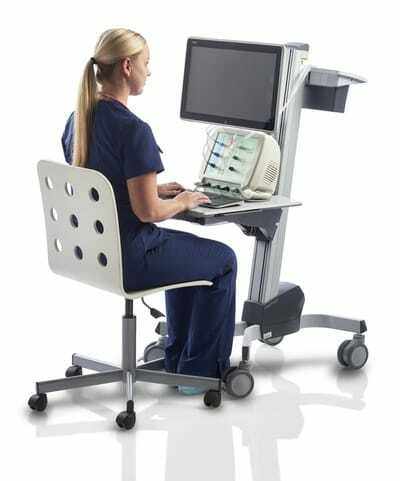 The system also features a slimline, battery powered, all-in-one PC with high-resolution widescreen touchscreen display. 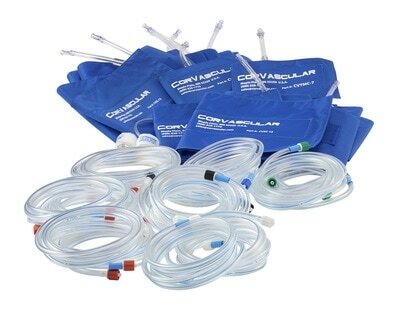 All CorVascular F Series VasoGuard Systems include a two-year warranty. 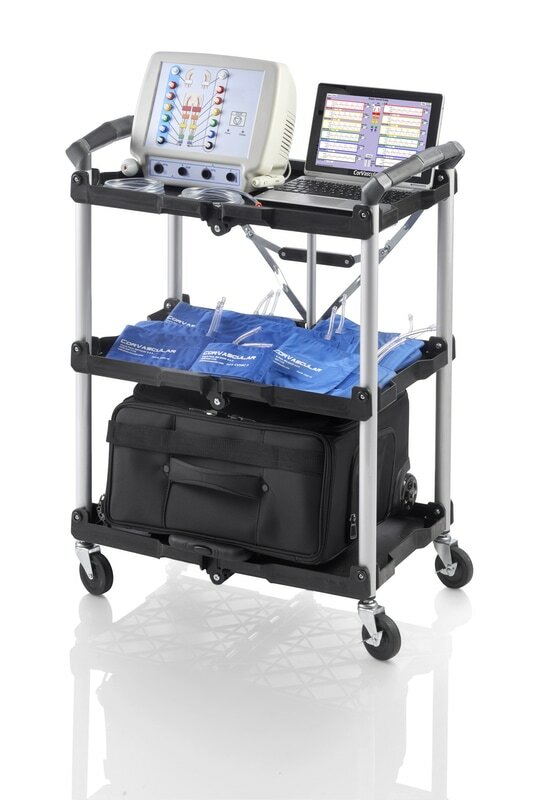 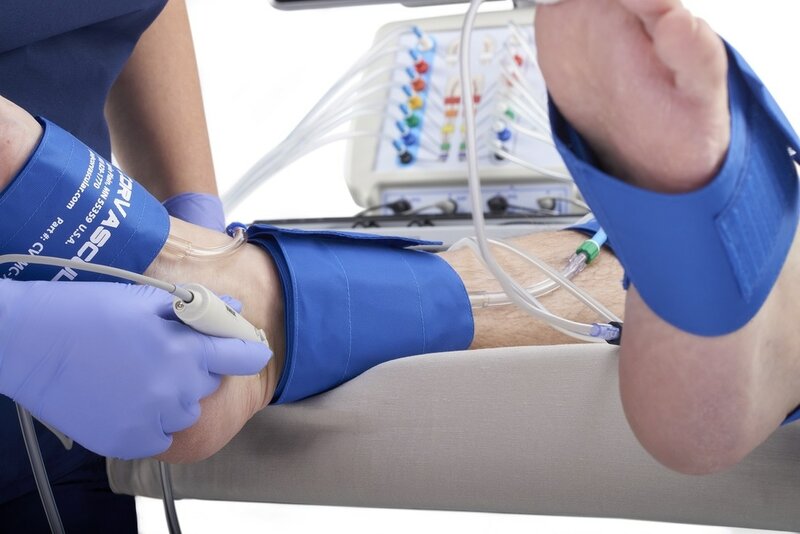 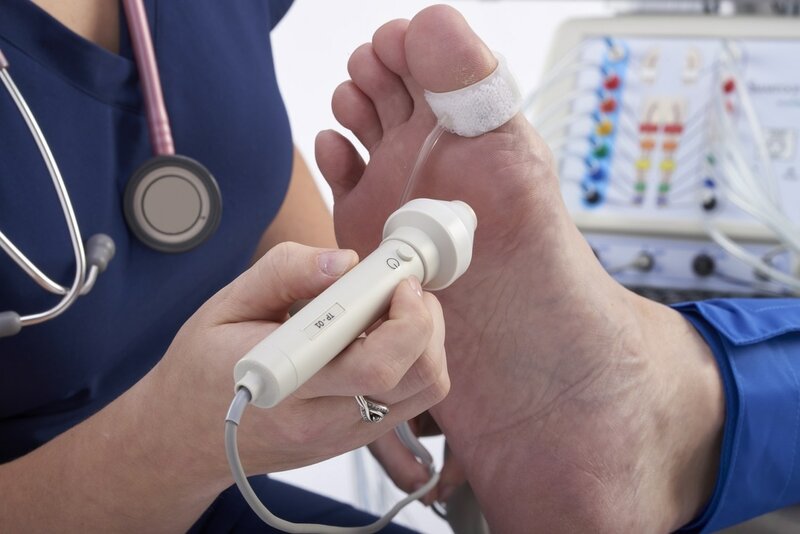 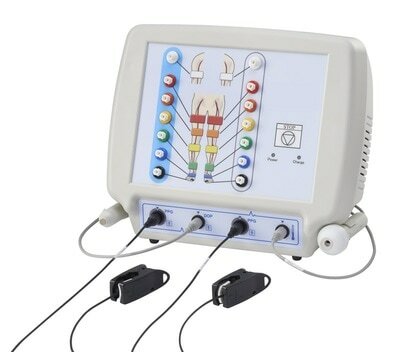 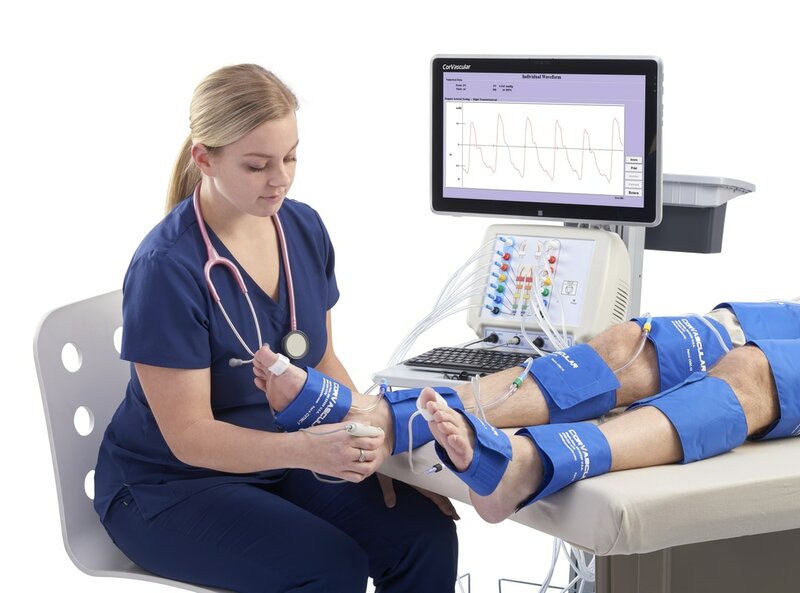 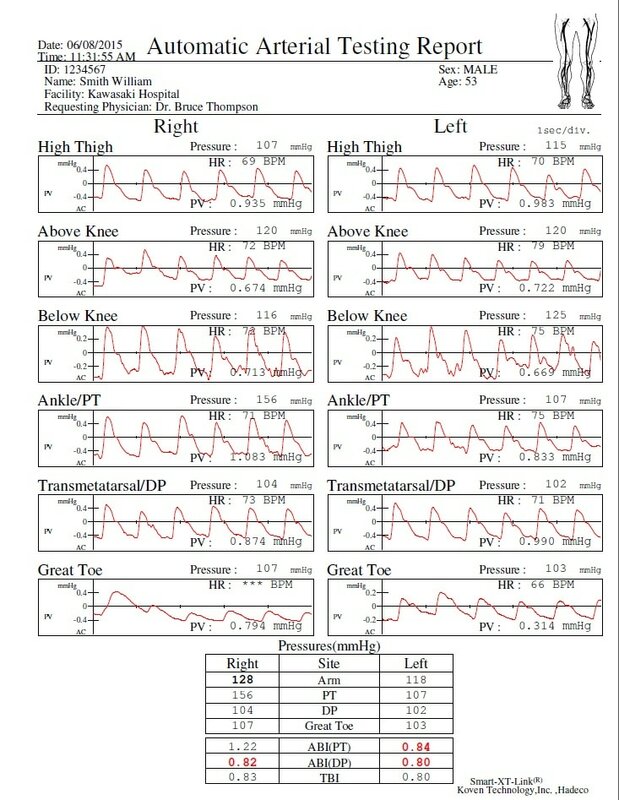 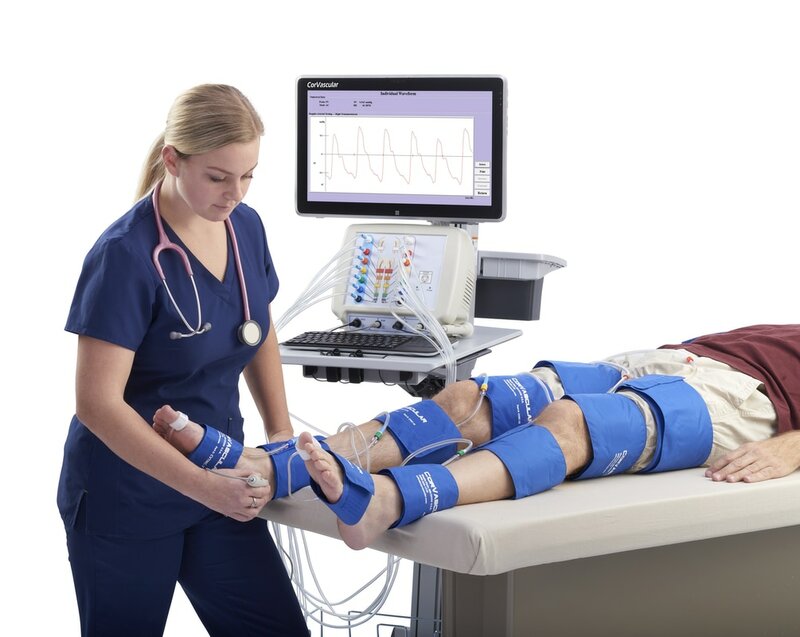 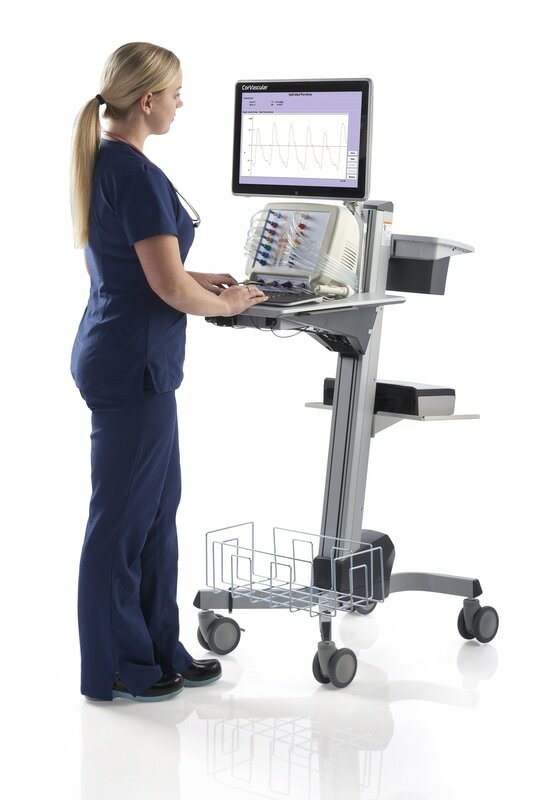 The CorVascular VasoGuard F14 is a full featured, battery powered, configurable physiologic system designed ​for the modern vascular lab, mobile testing service, or high-volume diagnostic clinic.